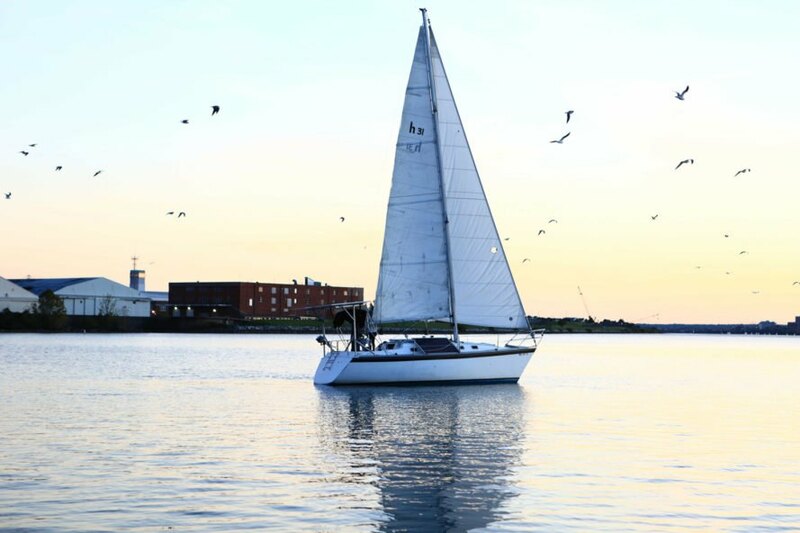 A solar and wind-powered sailboat is gliding along the United State’s East Coast on a mission to bring awareness to the renewable energy revolution. 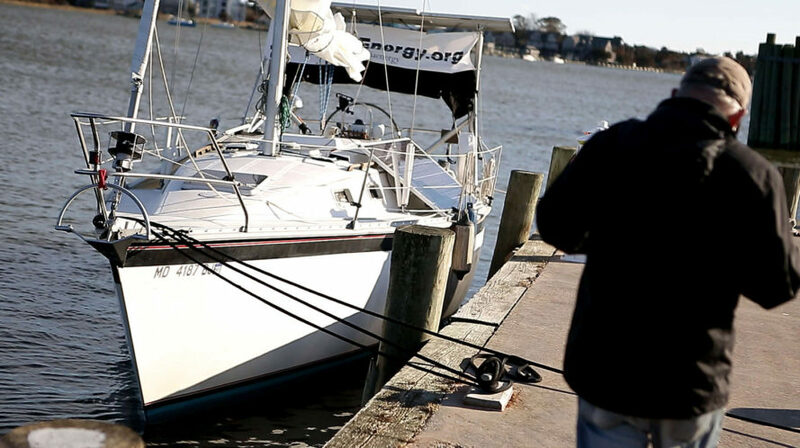 Washington, D.C.-based Vittoria Energy Expedition is collecting stories of communities helped by clean power, and aims to sail all the way to Cuba. Inhabitat spoke with co-founder Nathan Sermonis to learn more. The team removed the diesel engine in the 31-foot Vittoria Energy Expedition sailboat, and put in an electric motor instead. 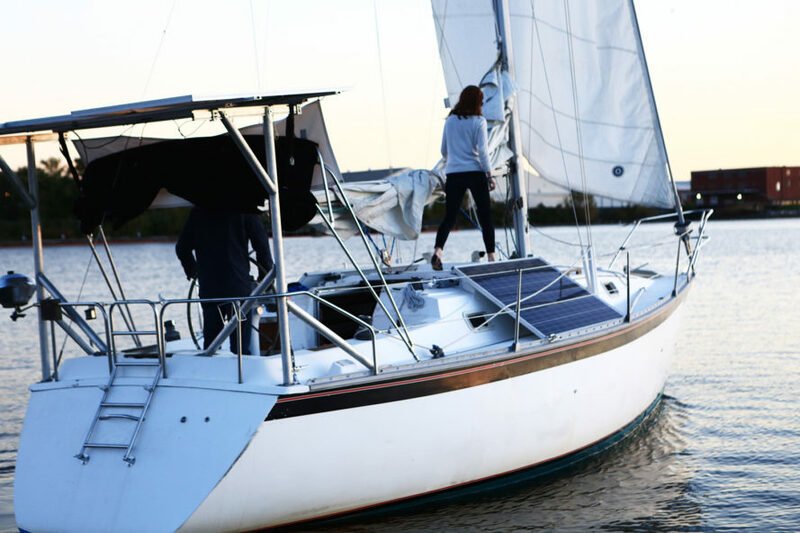 Five residential-style solar panels ranging from 230 to 260 watts provide some power to augment the sails, and the team is also adding a small wind turbine with a diameter of around two and a half to three feet. 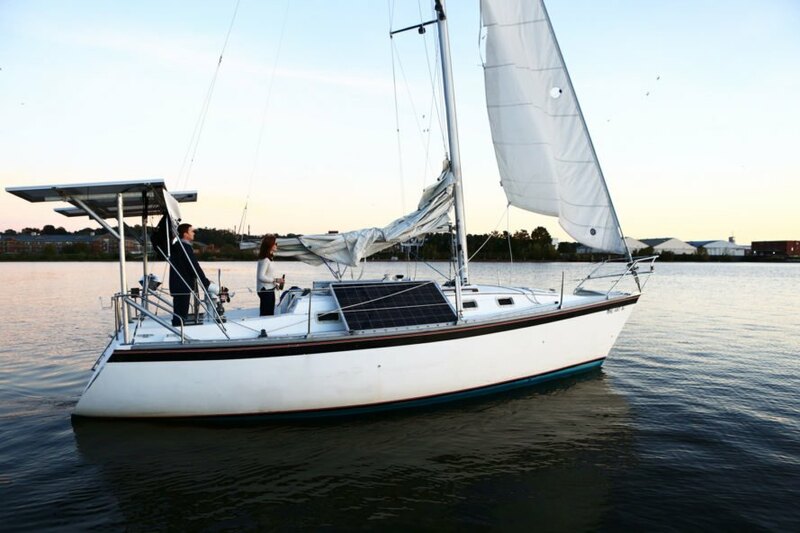 The yacht is also equipped with an array of batteries totaling 25 kilowatt-hours and an inverter. Many members of the team have a background in energy policy and heard stories of renewable energy’s impact on both rich and poor, conservative and liberal communities. 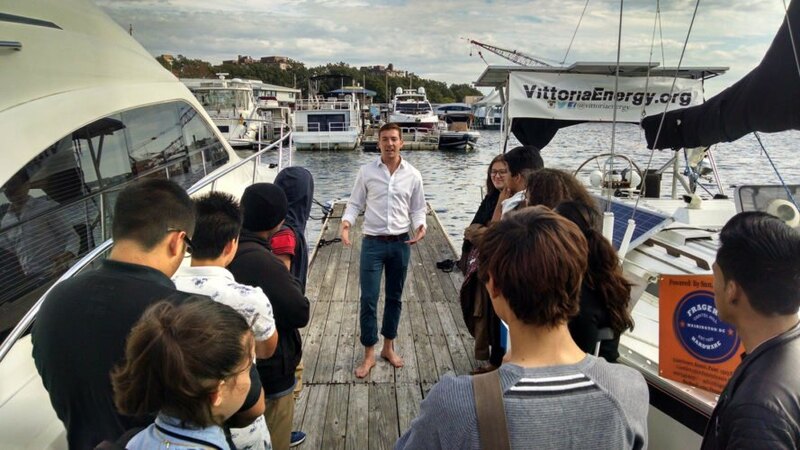 They wanted to share those tales with the broader public, and settled on a cleanly powered yacht as the perfect vehicle for both demonstration and storytelling. Vittoria has already journeyed over 900 nautical miles, but they’re just getting started. 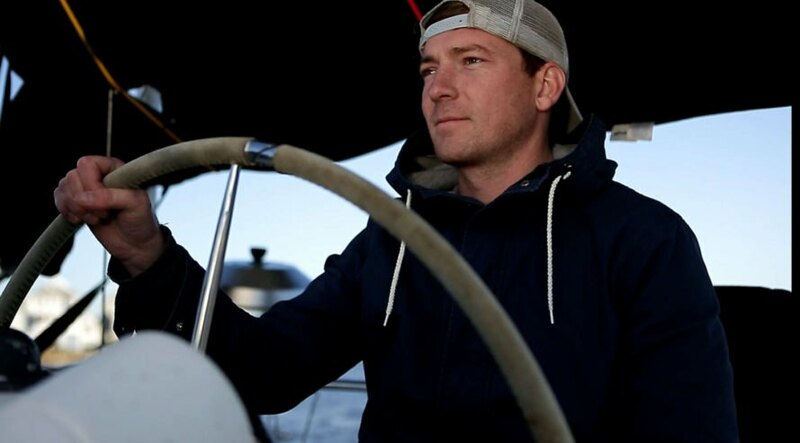 They’ve hunted down stories in the nation’s capital, Maryland, Virginia, North Carolina, and South Carolina, where the boat is docked as the crew makes preparations to continue the voyage this month. They’ve served as what they call a cruising classroom to share what they’ve learned. The team aims to produce a web series about their adventures and a global map pinpointing renewable energy stories worldwide. You can follow the journey here. So far the team has sailed over 900 nautical miles. Vittoria Energy Expedition is sailing in a 31 foot yacht. The yacht is completely powered by renewable energy. The yacht is equipped with five solar panels. The team also aims to add a small wind turbine. The team removed the boat's diesel engine and put in an electric motor instead. The boat serves as what the team calls a cruising classroom to teach people about renewable energy. The Vittoria team aims to share stories of how renewable energy has made an impact on communities. They will continue their journey in March. As the renewable energy industry grows, more aspects of our lives can be powered cleanly and efficiently. 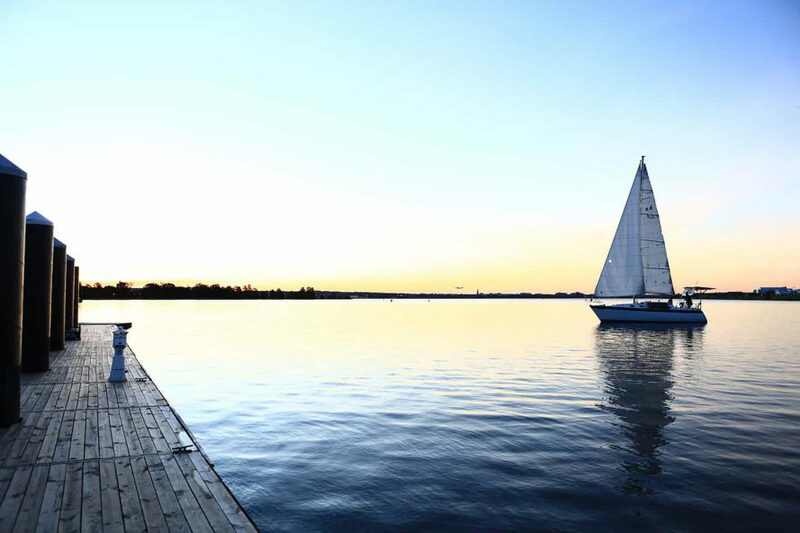 A Washington, D.C.-based team, Vittoria Energy Expedition, decided to operate a sailboat entirely on clean power with five solar panels and a small wind turbine to bring awareness to the renewable energy revolution. They plan to sail all the way to Cuba - and Inhabitat spoke with co-founder Nathan Sermonis to learn more.